Located in the heart of NYC we welcome you to FragranceON.com Abr. (FRAGRANCE ONLINE).We carry the largest fragrance catalog of designer fragrances, Colognes and Perfumes, we also carry Many Fine Beauty Products depending on the season at the best possible prices. FragranceON.com aims to provide consumers with fast, outstanding, quality, service. Today's top sellers are Cool Water, Aqua Di Gio, Dolce & Gabbana Light blue, Gucci Guilty.We only carry genuine brand name perfumes and colognes at the best possible low cheap prices. Absolutely NO imitations or knock-offs. 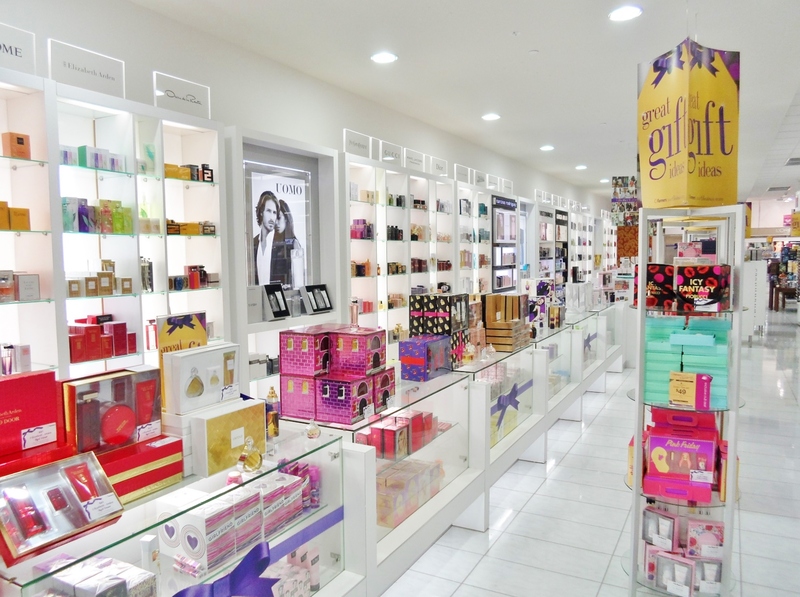 Sign up for our newsletter and we will send you our exclusive perfume deals and coupons. Entire contents Copyright © 2010-2014 FragranceON.com,Inc.